Who is Tamiya? It all started in 1946, when Mr. Yoshio Tamiya, the founder, opened a saw mill and lumber business in Shizuoka, Japan. Tamiya ventured into modeling in 1948, with a scale wooden ship model kit. Since then, Tamiya has continued to grow, producing all kind of mini models known as “First in Quality Around the World”. The project: Under Tamiya’s supervision the team created a life-sized “Aero Avante”, the most popular minicar of the series (see below). 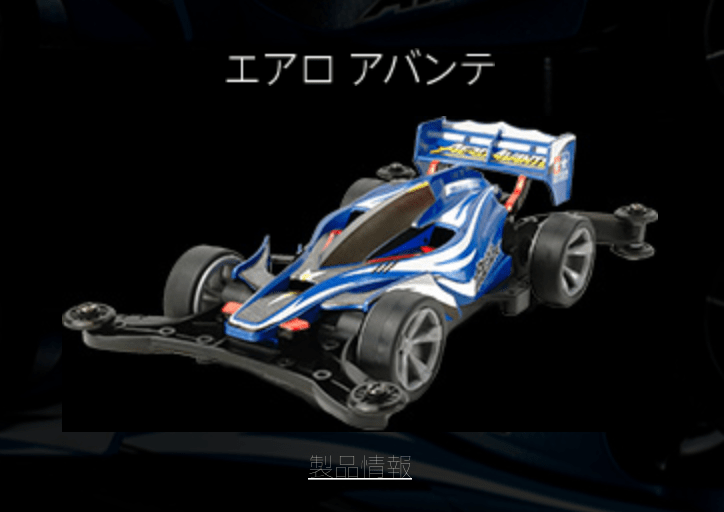 Tamiya’s Mini 4WD is Japan’s most sold miniature car. It has released more than 420 car typesand sold a total over 170 million minicars up to this day, and its fan base ranges from not only children to the generation of former fans of the mini 4WD. 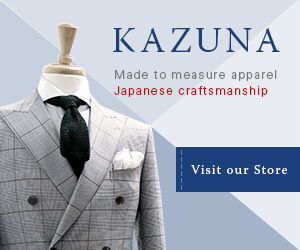 Its popularity has continued to expand throughout Japan and continues to grow worldwide. You can step into the cockpit and drive the Aero Avante. Speed through roads with the Aero Avante. You can watch how all the various parts of the project came to life: from chassis basis, power system, prototype of the body, molding of Canopy, painting to the final assembly.